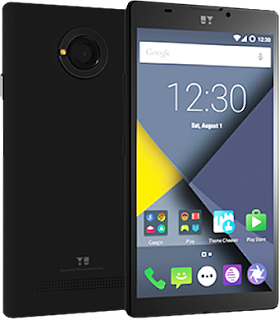 Yu Televentures today launched its budget 4G smartphone called Yunique at a price of Rs 4,999. The device will be available only on Snapdeal. The Yunique features a 4.7-inch HD display with Corning Gorilla Glass 3 protection. The handset comes with 1GB RAM and 8GB internal storage further expandable up to 32GB. The dual-SIM smartphone will be powered by a 1.2 quad-core Snapdragon 410 CPU paired with Adreno 306 GPU. The Yu Yunique sports an 8-megapixel rear camera with f/2.0 aperture and LED flash while the front camera will be a 2-megapixel one with 83 degree wide field of view. 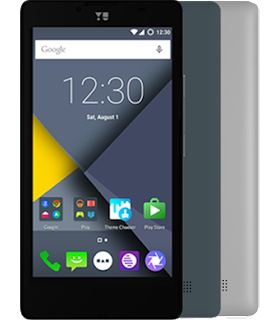 The device runs on Android 5.1 Lollipop operating system out of box. The registration for the smartphone closes at 8AM on September 14 and the flash sale will be at 12 noon on September 15.